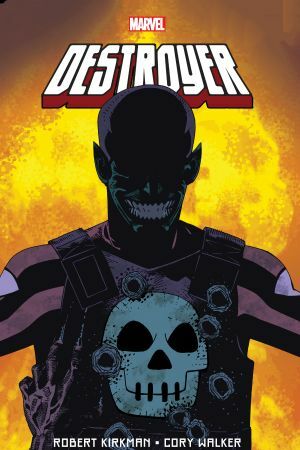 Collects Destroyer (2009) #1-5; USA Comics 70th Anniversary Special; and material From Mystic Comics (1940) #6, Midnight Sons Unlimited #9 And Marvel Comics Presents (1988) #156. Robert Kirkman (The Walking Dead) and his Invincible collaborator Cory Walker put a fresh shine on a Golden Age hero! They don’t make ’em like Keene Marlow anymore. 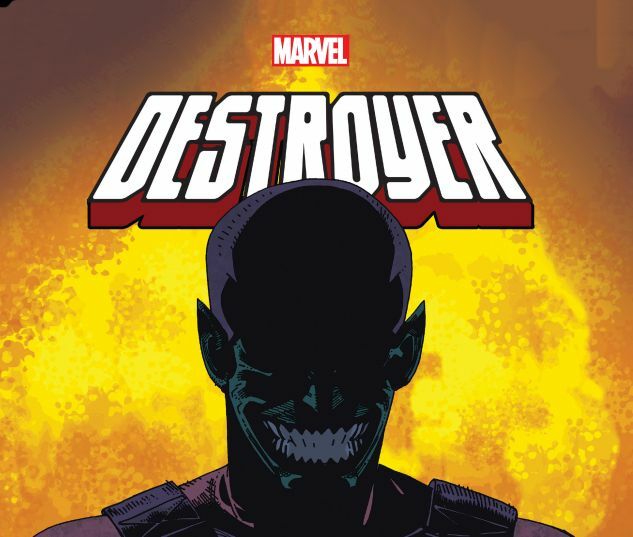 As the Destroyer, Marlow fought some of the world’s greatest evils and survived to tell the tale. But in his twilight years, Marlow has finally met his match: a bum heart. Facing impending death, he must tie up his loose ends — which means eliminating all his grudge-holding old enemies, including archnemesis, Scar! The Destroyer can cut a bloody swath through the underworld, but can Marlow survive long enough to complete his final mission? 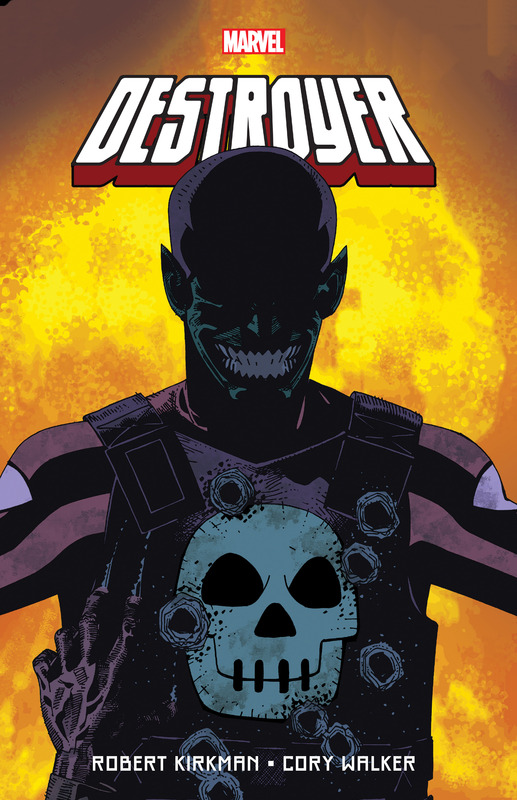 Plus: The Destroyer’s rarely-seen Golden Age origin…and more tales from his past!